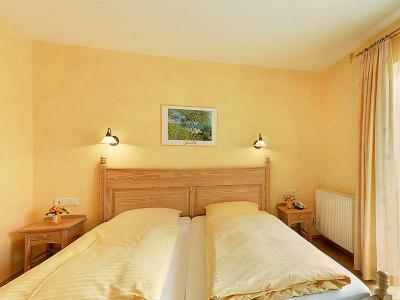 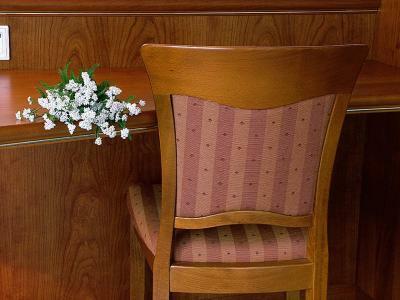 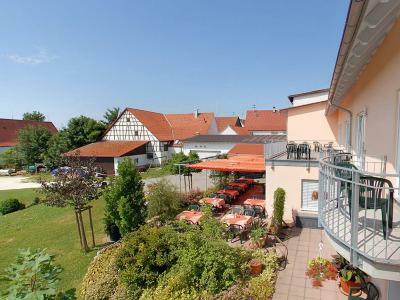 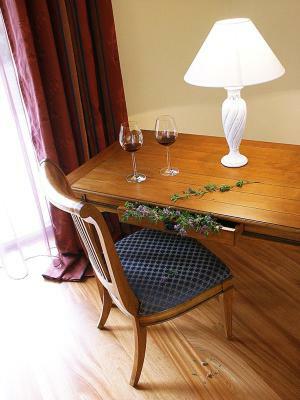 This family-run hotel in Winterlingen-Benzingen offers free internet and free parking. 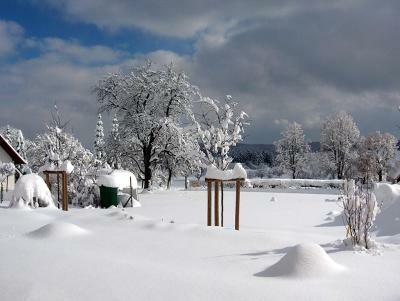 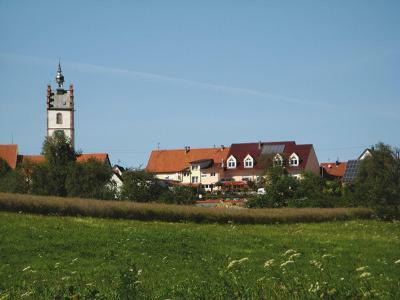 It stands above the Laucherttal Valley in the Upper Danube Nature Park, between the Swabian Alb and Lake Constance. 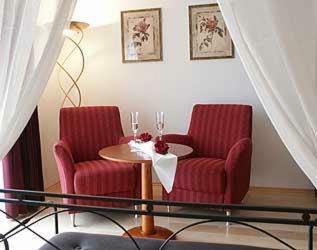 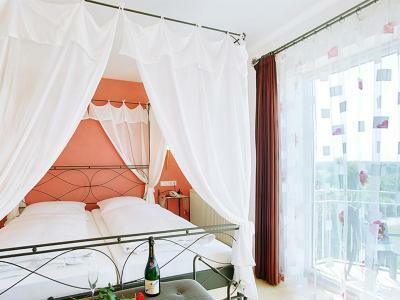 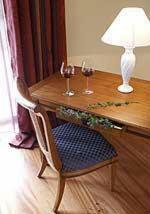 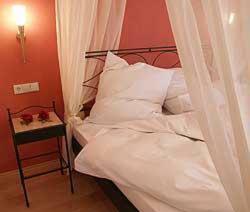 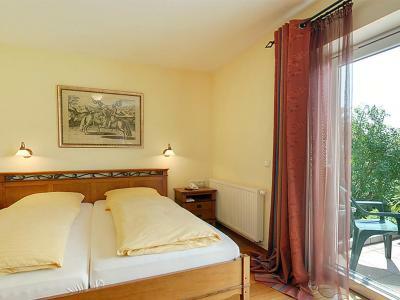 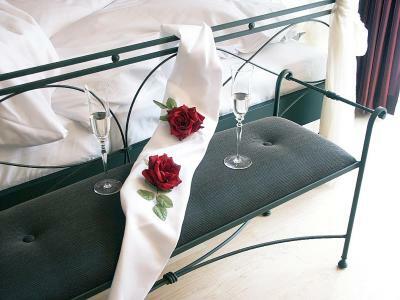 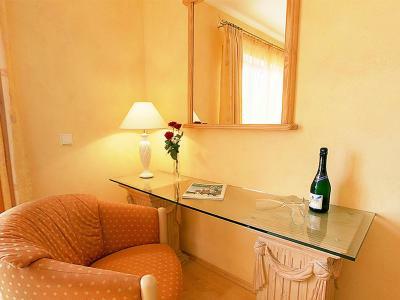 Each room at the Hotel-Gasthof Sternen includes a minibar and a private bathroom. 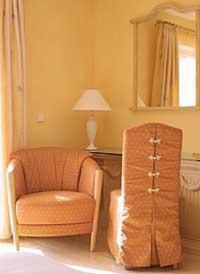 Themed rooms are available. 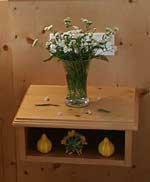 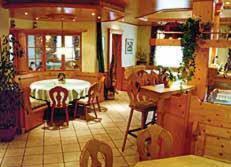 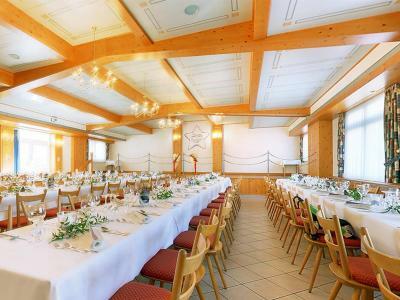 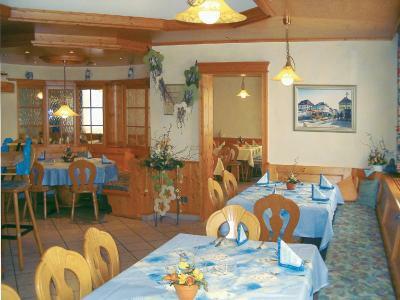 The Gasthof Sternen features a spacious breakfast room and an attractive summer terrace. 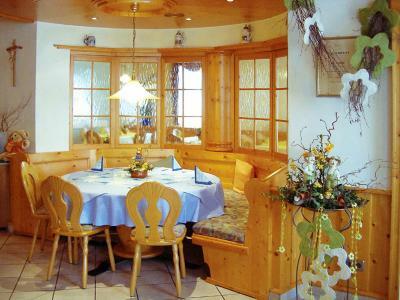 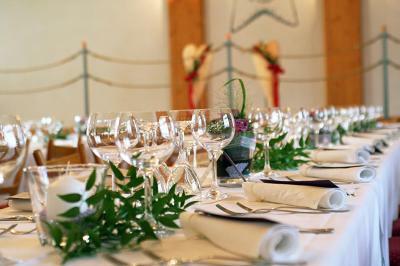 The restaurant offers seasonal specialties, including asparagus and game. 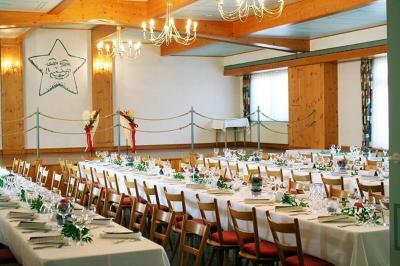 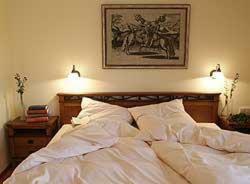 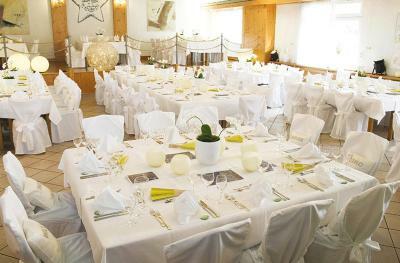 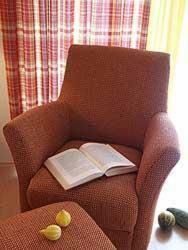 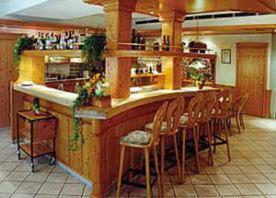 Hotel-Gasthof Sternen is a 5-minute drive from the center of Winterlingen. 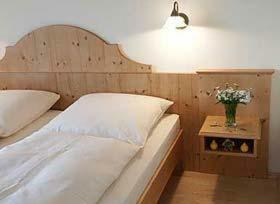 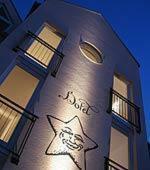 When would you like to stay at Hotel-Gasthof Sternen? 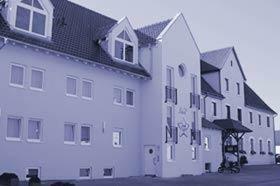 House Rules Hotel-Gasthof Sternen takes special requests – add in the next step! 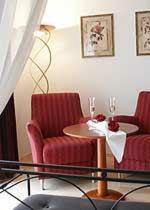 Hotel-Gasthof Sternen accepts these cards and reserves the right to temporarily hold an amount prior to arrival.